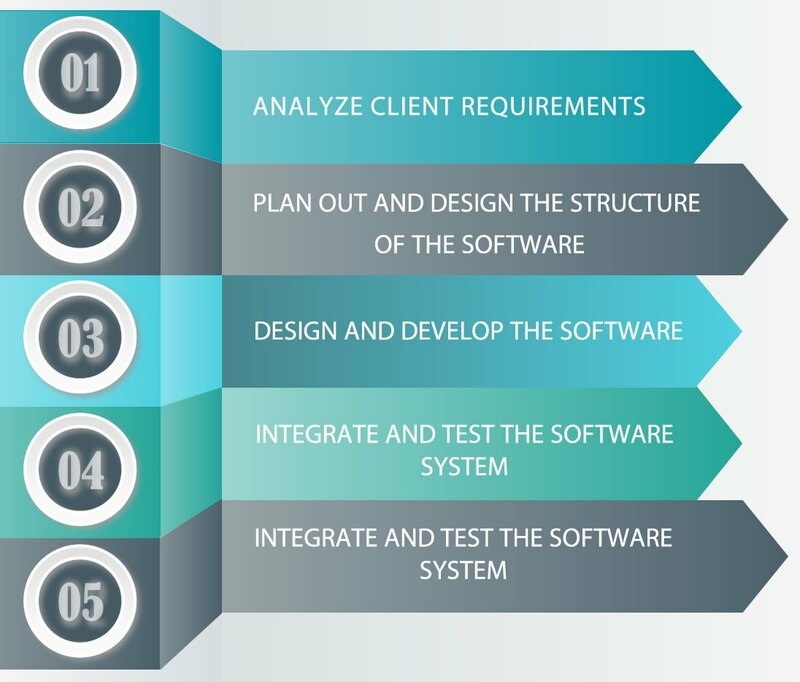 There are various software requirements that an organization might have that may not be catered to by any single, ready, available solution in the market. In such a case, it becomes important that a solution is specially designed and drafted keeping in mind the requirements of the customer. We have expertise in multiple platforms and developers with years of experience over varied domains ensuring trustworthiness and robustness of the software. we partner with you to offer technical solutions that meet your immediate requirements and grow as your business grows in future. Attentive customer support from skilled, experienced and trained manpower goes hand-in-hand with outstanding technology solutions. at RIPL also offer wide range of services like IT Consultancy Services, Web Development, Implementation Services and Support services. We as a team of experienced and dynamic professionals will always make it a point to treat you with top most priority.